My family originates from Assam, the North Eastern state of India. You might have heard of Assam if you’re a serious tea drinker. Or perhaps you’ve heard of our one-horned rhinos or the world’s hottest chili, the ‘Bhoot Jolokia’. Assam also boasts of having Asia’s oldest oil refinery. Like every state of India, Assam is seeped in its own unique set of cultures and traditions. Bhogali Bihu festivities are in the air. This is the festival of feasting and marks the end of the harvest season. 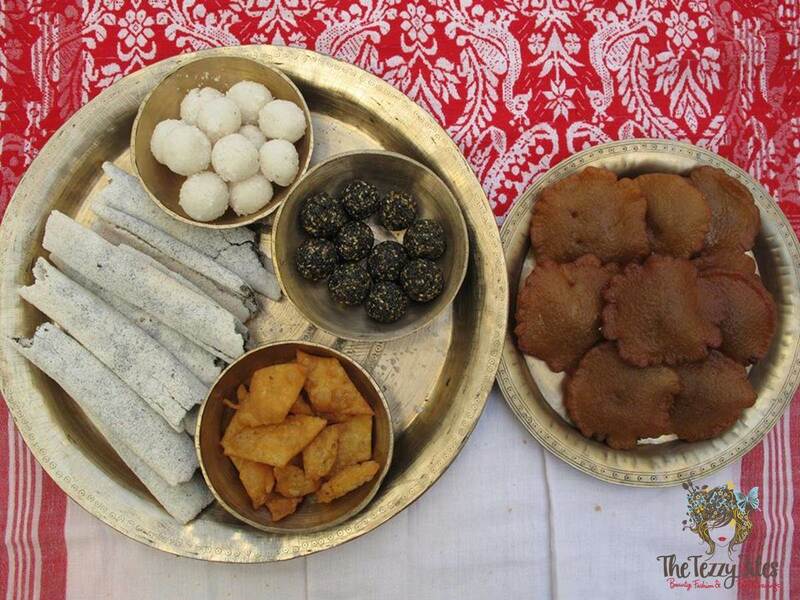 Assamese households get busy preparing traditional Bihu treats and socializing with friends and family. I am a total novice when it comes to Assamese cooking. Meet Sharmin Pasha. Sharmin created the very popular Assamese Cuisine & Recipes page on Facebook and has over forty-thousand fans worldwide. Needless to say, she is an authority in Assamese cooking. 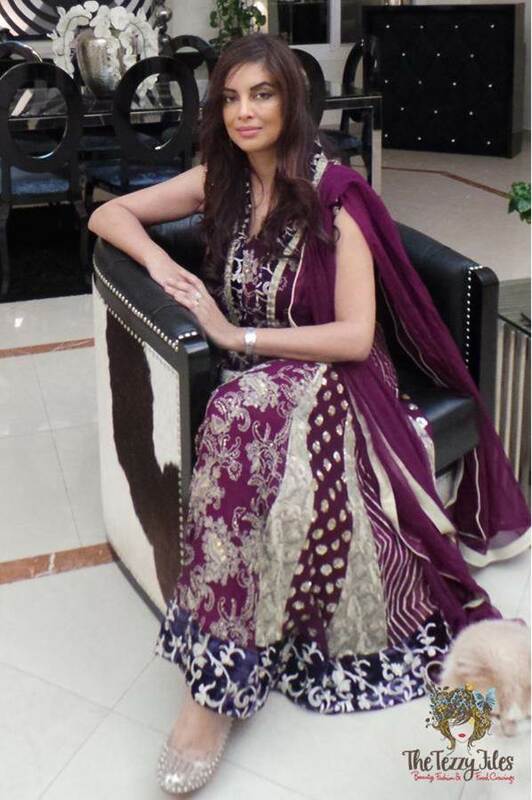 She also happens to be my sister-in-law (my hubby’s only sibling)! Sharmin is a freelance writer and stylist. Her work has appeared in several magazines, with a focus on health, beauty, travel and culinary arts. She has published more than two hundred features till date. Currently her recipes appear in the Sunday supplement of the Assam Tribune. Sharmin has always had an interest in food and cooking, and has conducted several workshops around the world on Assamese cooking. Emphasis during these classes has been on the indigenous ingredients of Assam as well as traditional cooking methods used in a traditional Assamese kitchen . On the occasion of Rongali Bihu, Sharmin acted as a judge for the ‘Assamese Food Contest’ held in Dubai. Currently, Sharmin is working on publishing her very first cookbook dedicated to Assamese Cuisine. It will be a reflection of Assam’s rich traditions and include many authentic Assamese recipes. 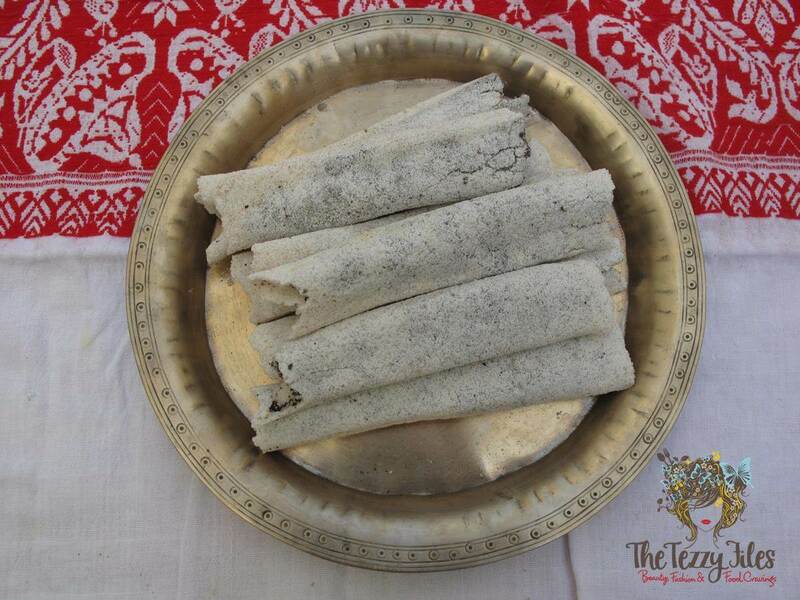 Today, Sharmin shares recipes for two traditional bihu treats; Til Pitha and Narikol’or Laru. Wash and soak rice for 4-6 hours. Drain the rice completely and leave it in a colander to dry. When the rice no longer feels wet, grind the rice to a powder. Keep in mind that the powder should be damp but not wet to touch. Keep the flour covered and away from draft. Meanwhile, heat a pan and lightly toast the sesame seeds over gently heat until crisp. Remove and crush slightly. Mix the crushed sesame seeds with the grated jaggery and keep aside. Heat an unseasoned iron girdle over medium flame and take a ladle of rice powder and place it in the center of the pan and spread to a small disc. Place some of the jaggery and sesame mix in the center of the rice disc. When the rice batter begins to firm up, gently lift one of the edges and hand roll into a cylindrical shape. Move the rolled pitha to the edge of the griddle so that it continues to cook over gentle heat. Do not let it brown or change color. In a heavy bottomed pan, combine the sugar, milk and grated coconut. Cook on low heat, stirring the mixture constantly till sugar melts and blends with the coconut. Add the cardamom powder and stir until the mixture begins to leave the sides of the pan. Remove from heat. 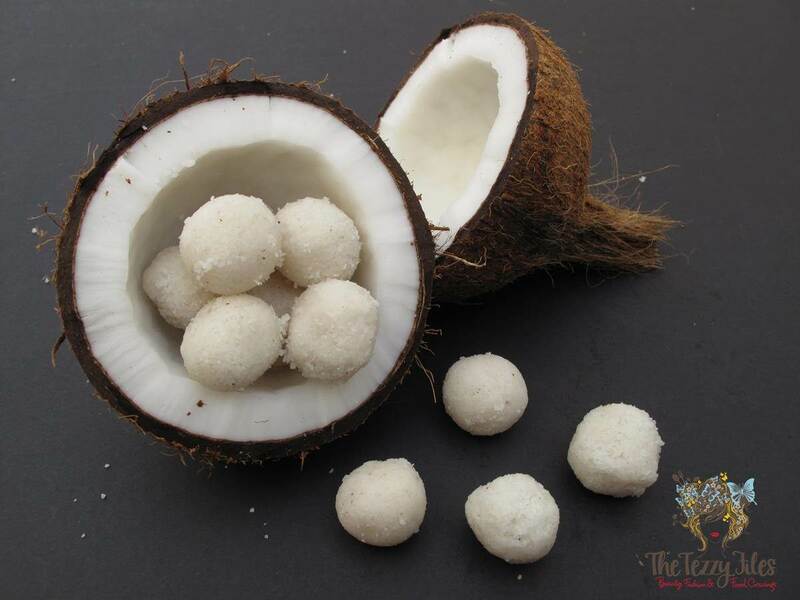 Scoop out a tablespoon of the mixture at a time and roll into small balls with your hands. 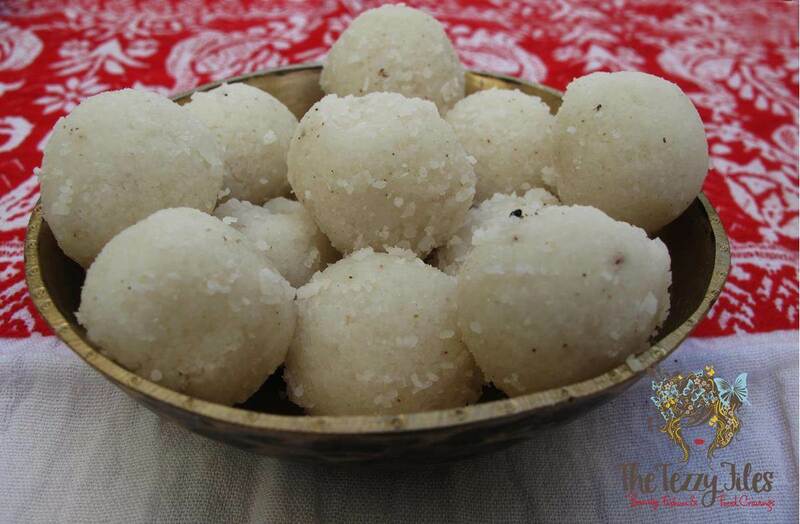 These delicious sweets do not stay for long and therefore should be consumed while fresh. Thank-you for the lovely recipes Sharmin. Happy Bhogali Bihu everyone! 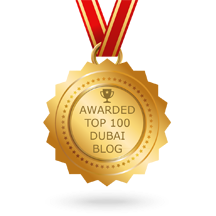 Posted in People, Recipes and tagged assam, assamese, bihu, blogging 101, cooking, dubai, Dubai blogger, food, harvest festival, indian recipes, Interview, postaday, recipes. Bookmark the permalink. Great idea! Will be keen on seeing your vegan take on this, keep me posted! Same here. 🙂 been a pleasure. Welcome to the blogging world! It’s so addictive 🙂 Hope you’re planning on some Assamese-themed posts! Sure thingy. 🙂 Expecting the same from you too. You stay in Dubai right now? I surely will and I hope the same from you. So, you stay in Dubai? Yes I do, where are you based? Well, I reside in Guwahati. Perhaps next year might be going to Delhi for Higher studies in Mass Communication. Fingers crossed. Thanks for your kind words. Good luck with your studies. My name is Tehzeeb (read my ‘About Me’ section 🙂 ). Tehzeeb. :’) Ah, Cute. And yes, I did just now. Certainly looks good to me.